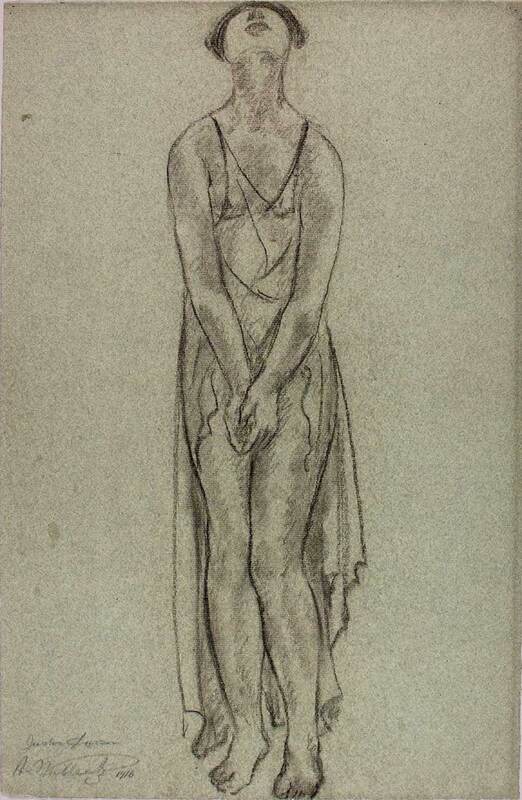 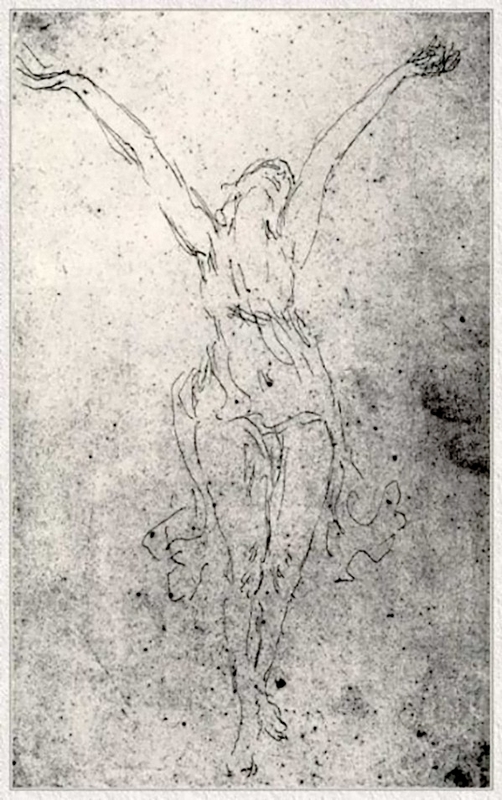 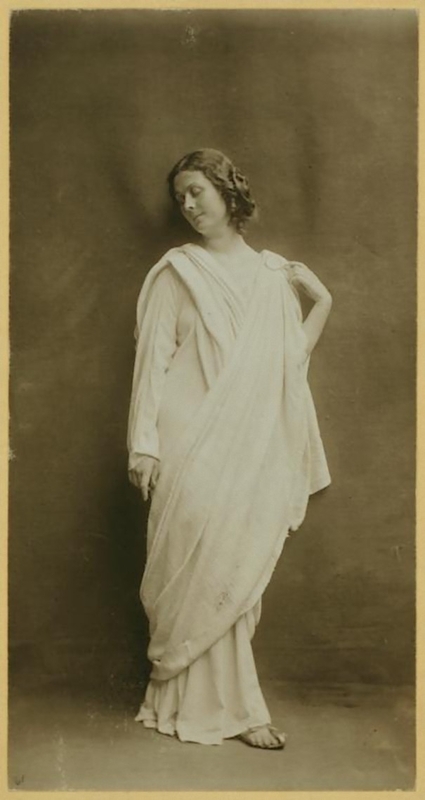 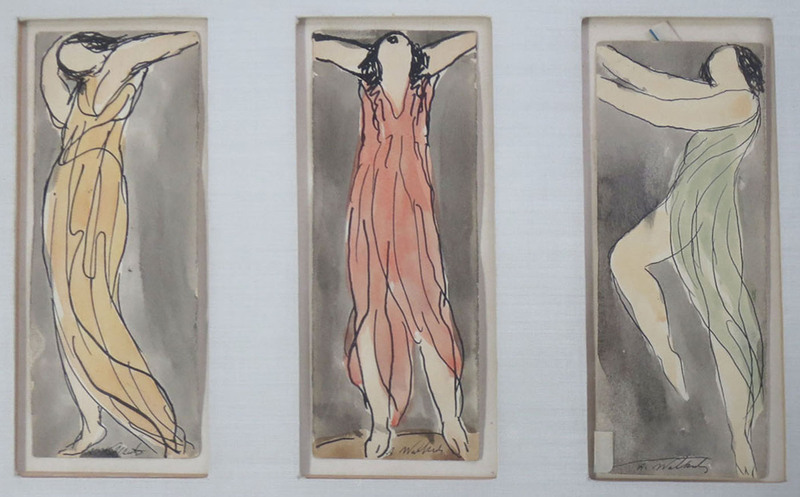 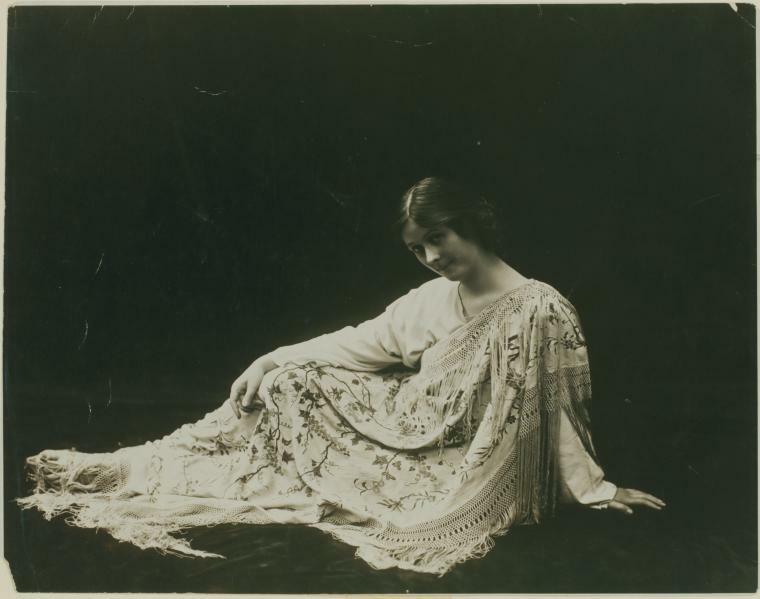 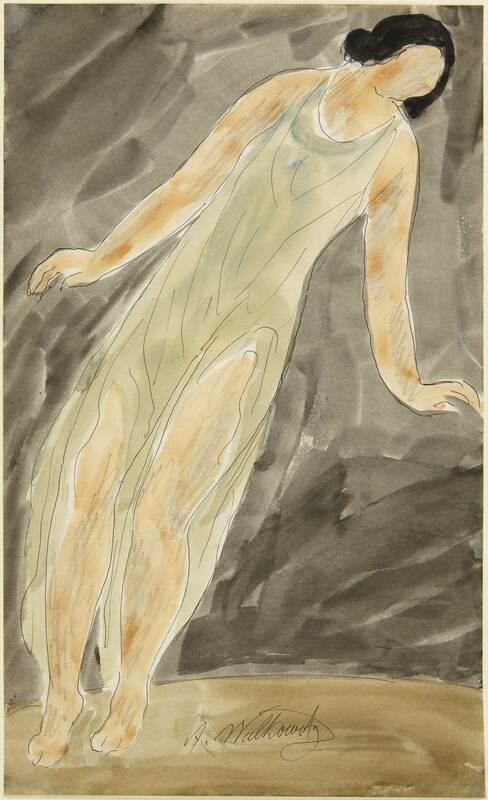 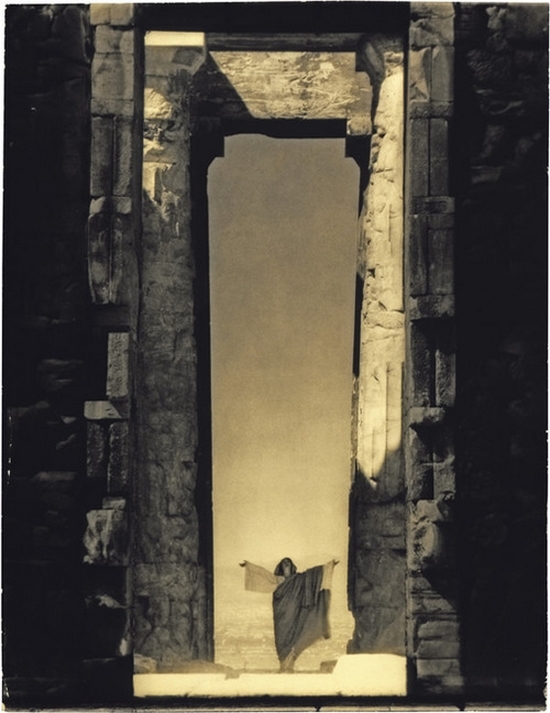 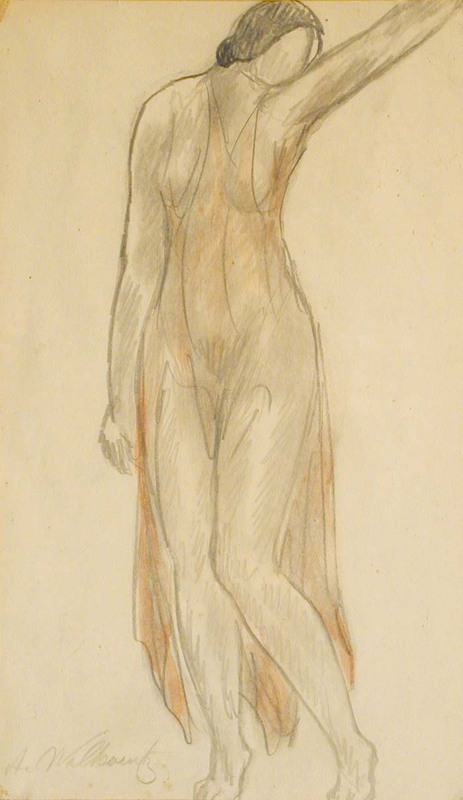 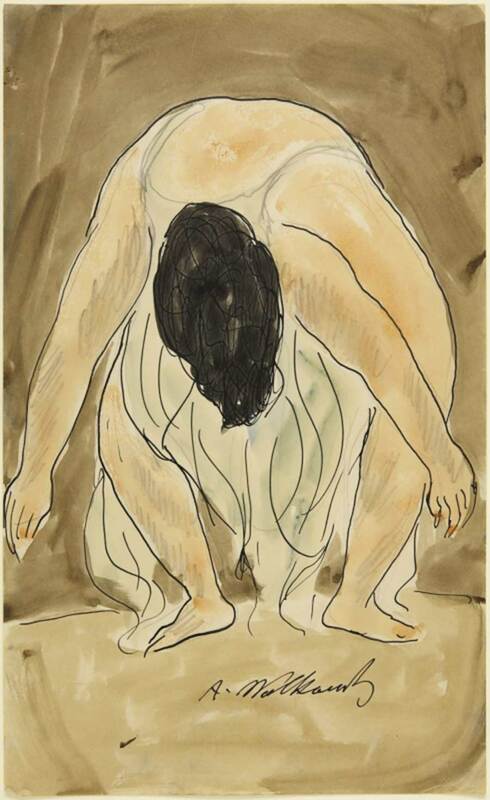 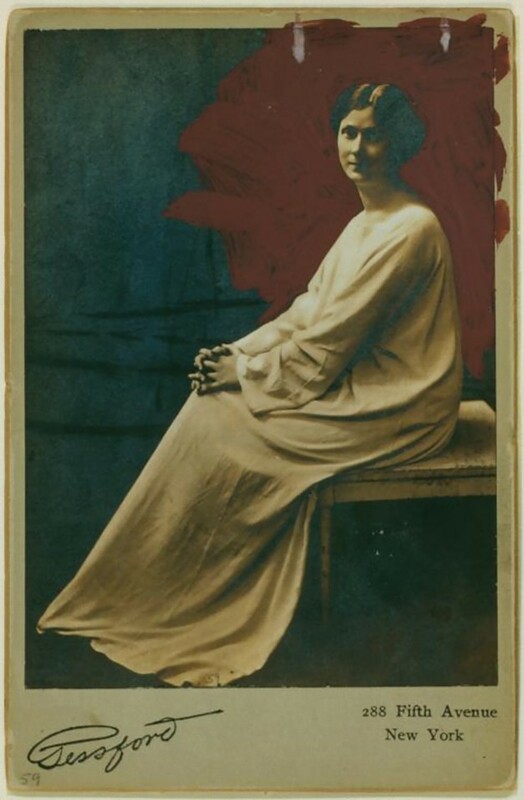 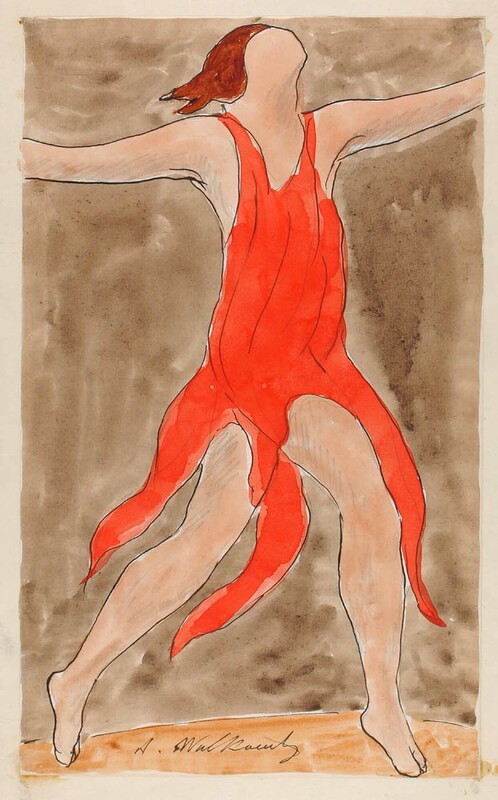 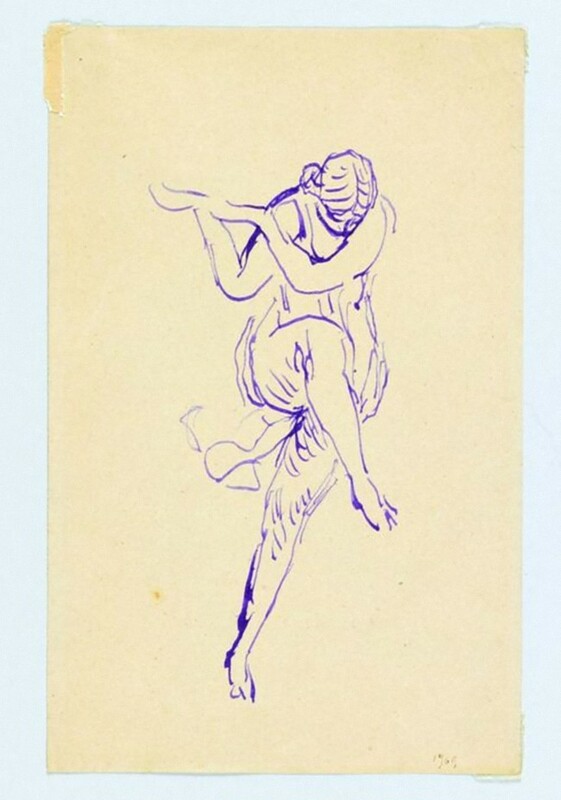 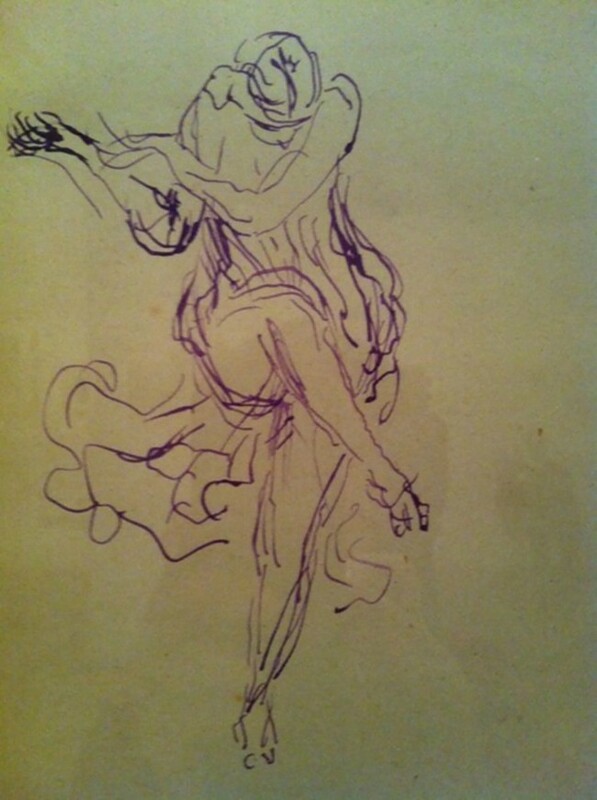 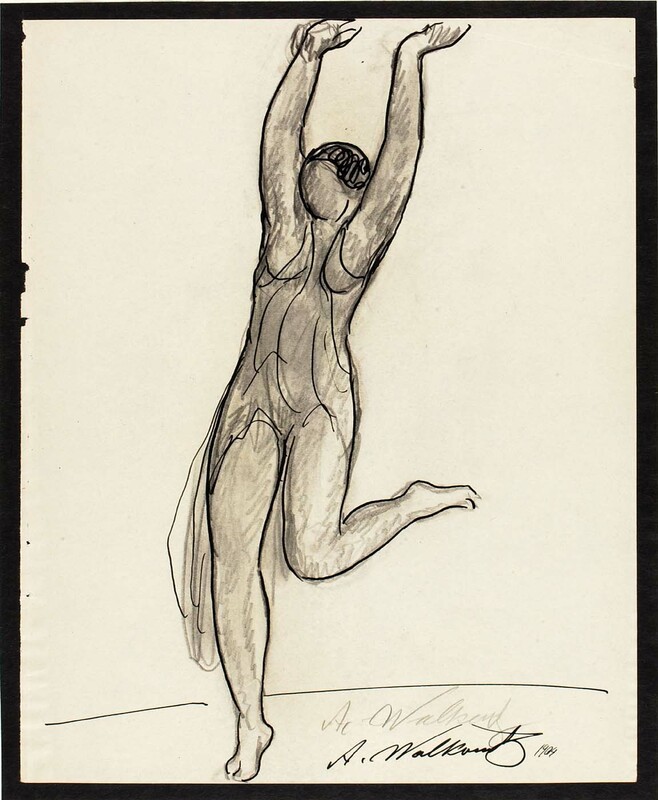 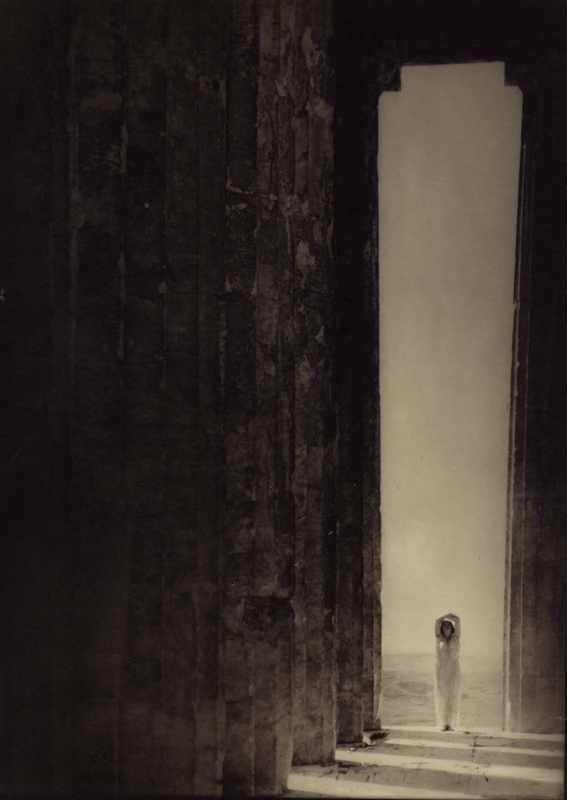 Abraham Walkowitz- Paintings and drawings of Isadora Duncan. 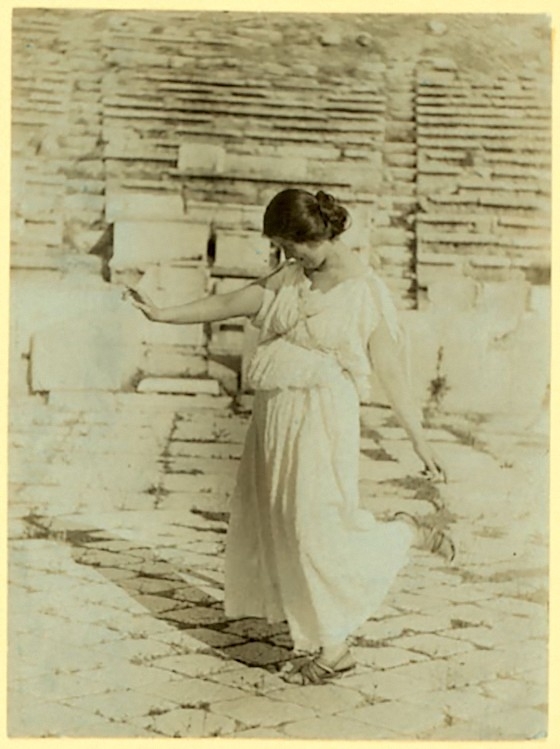 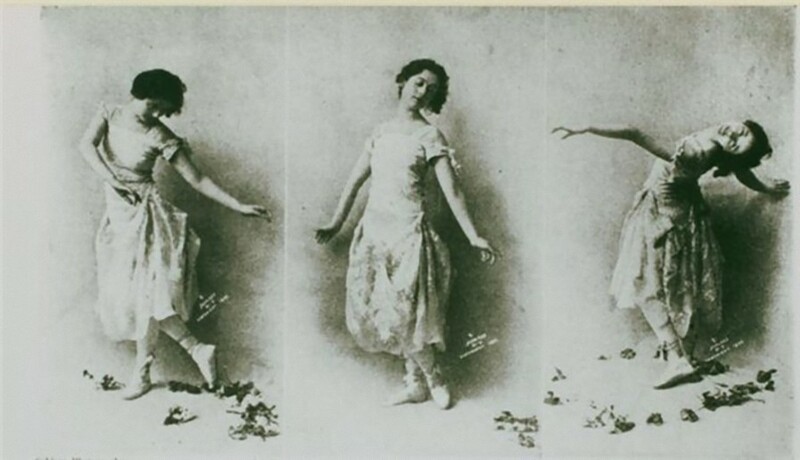 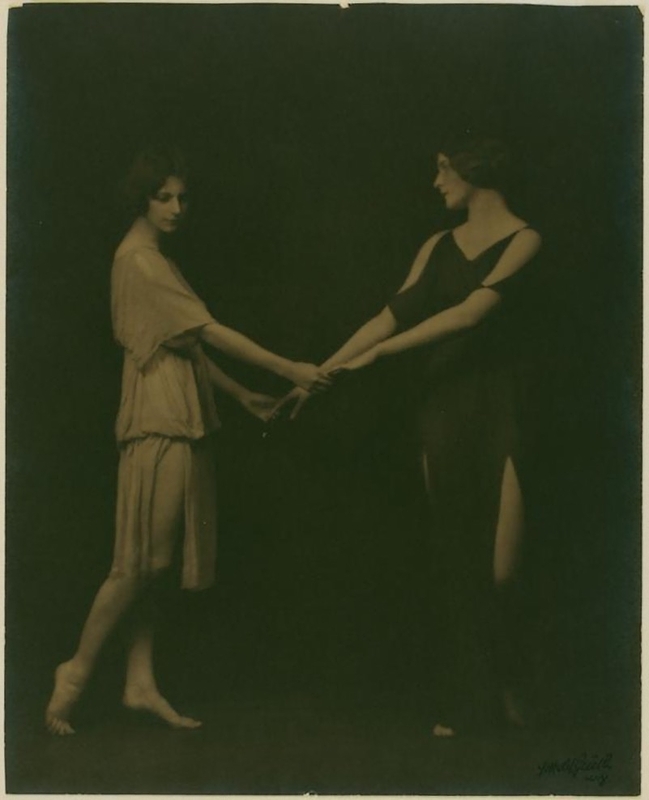 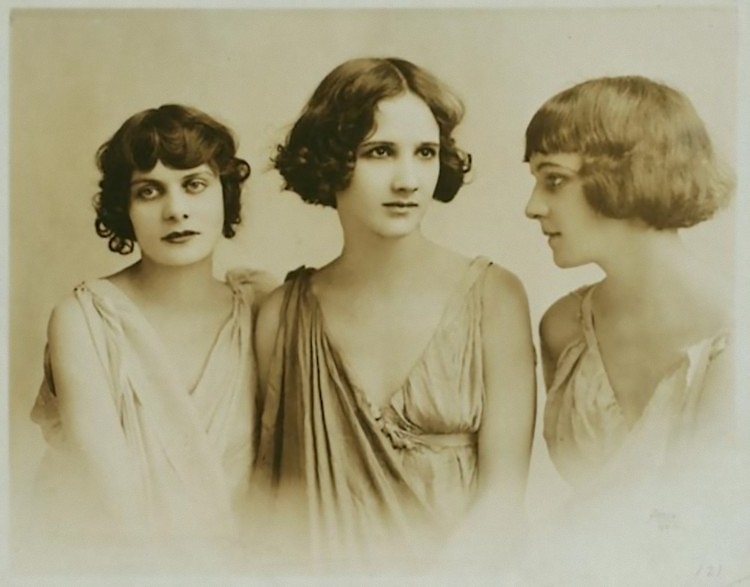 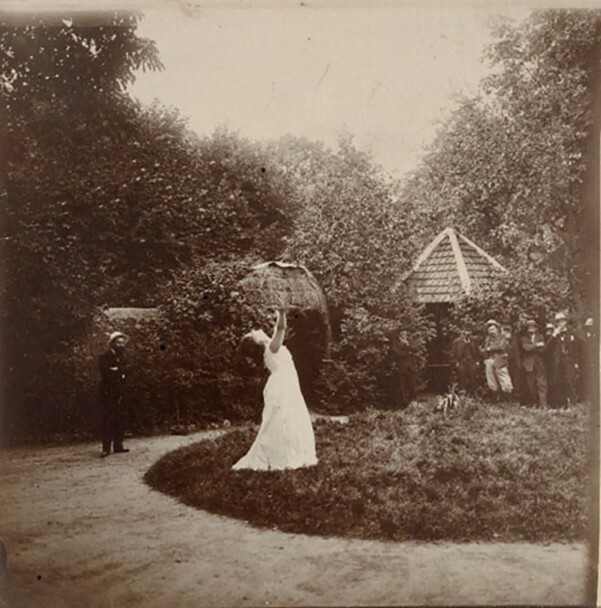 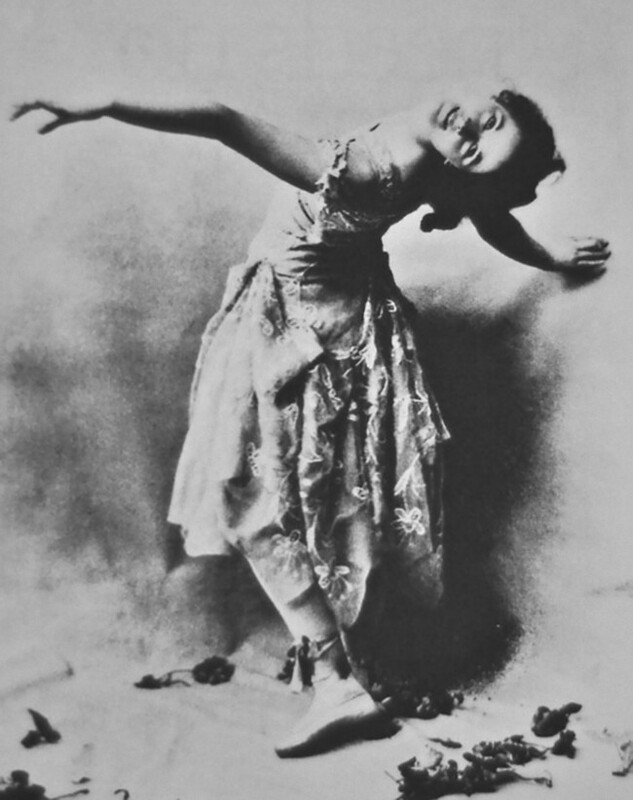 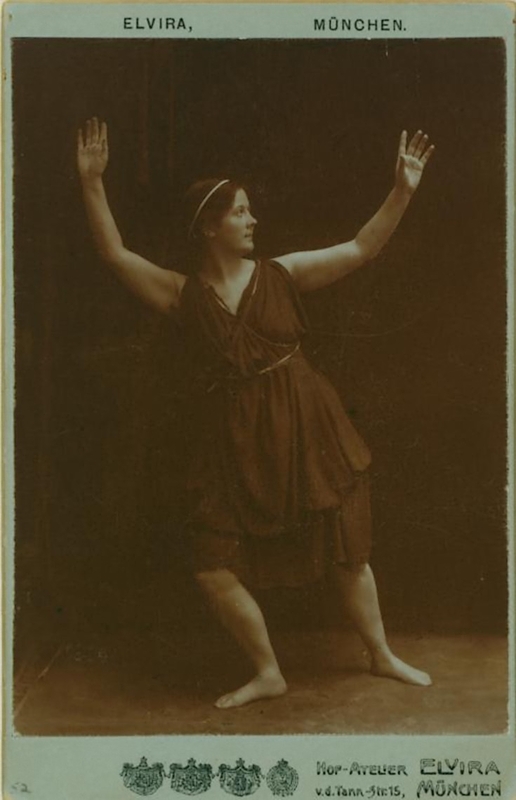 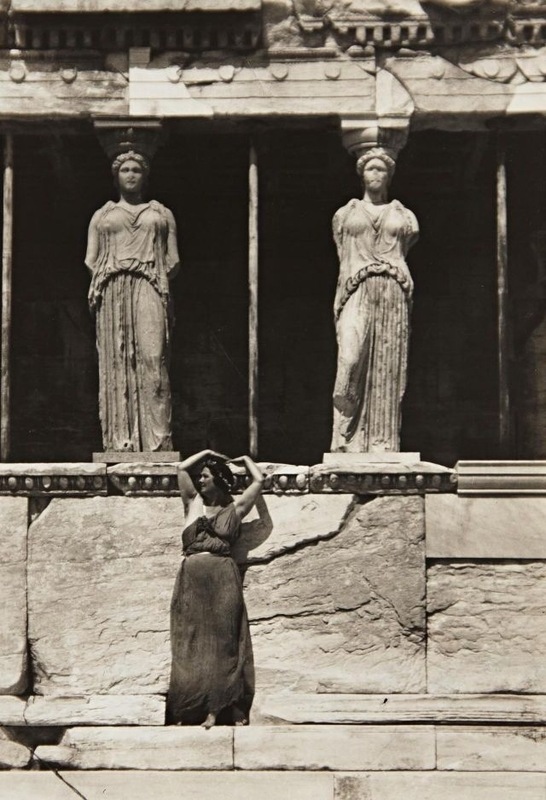 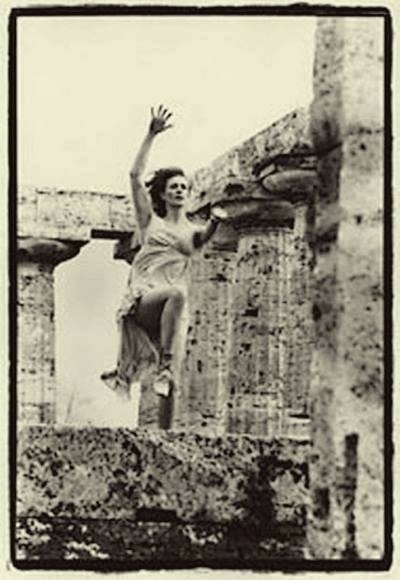 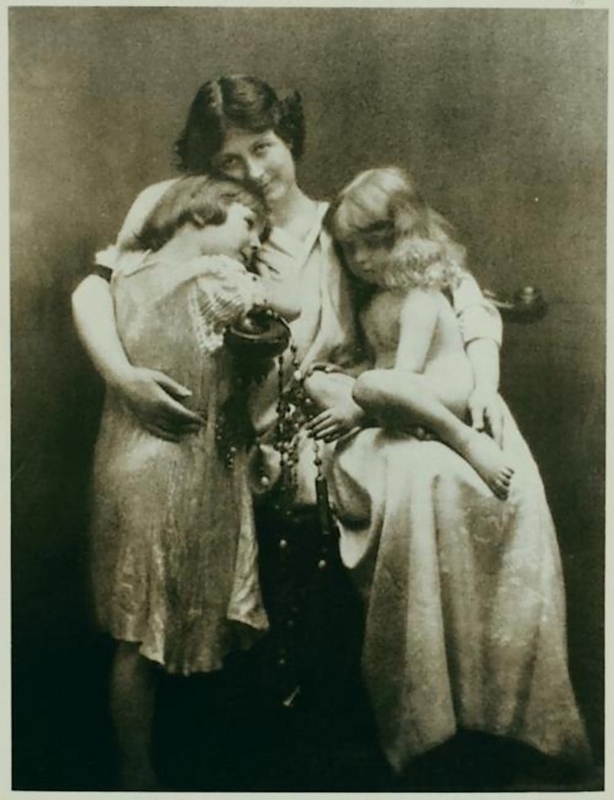 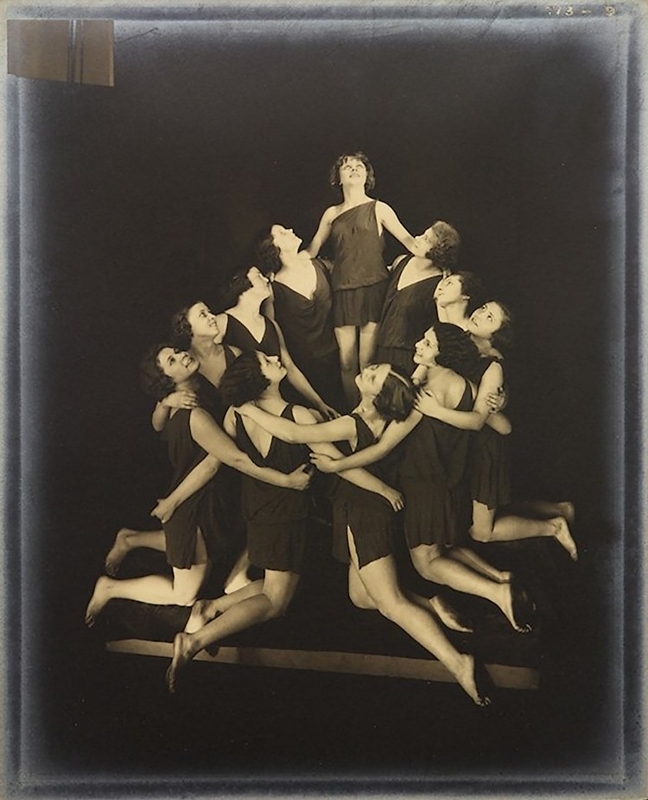 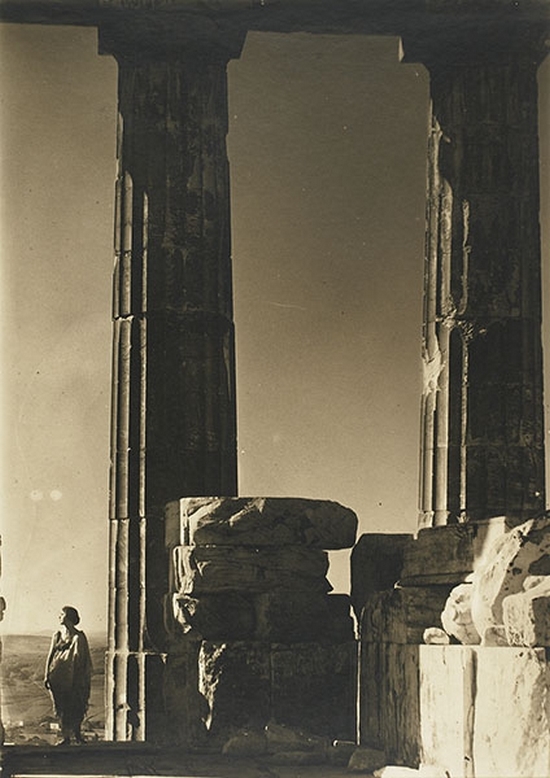 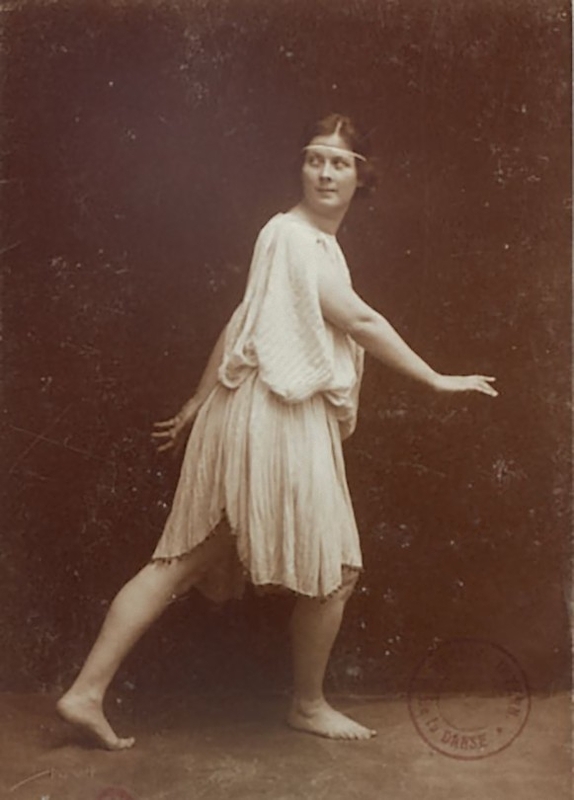 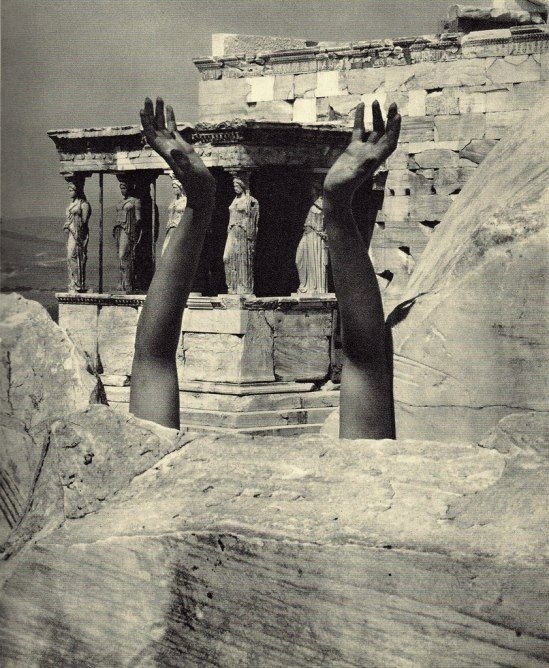 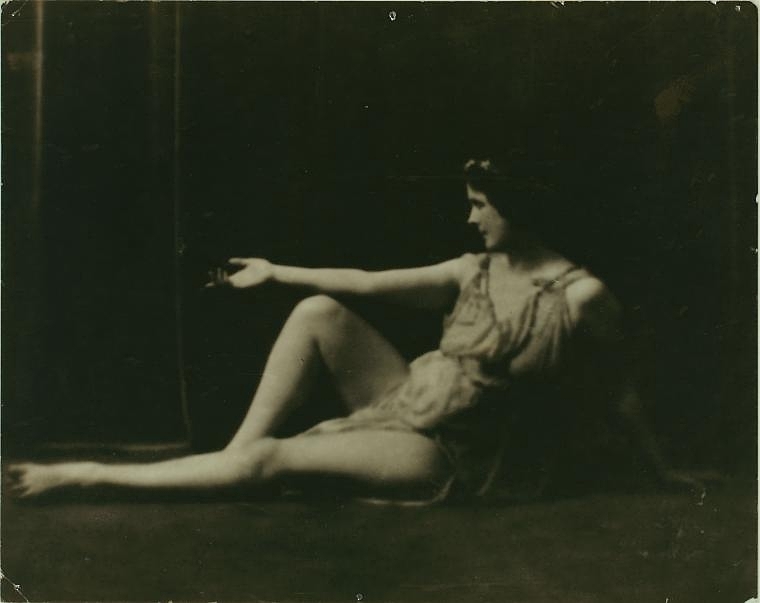 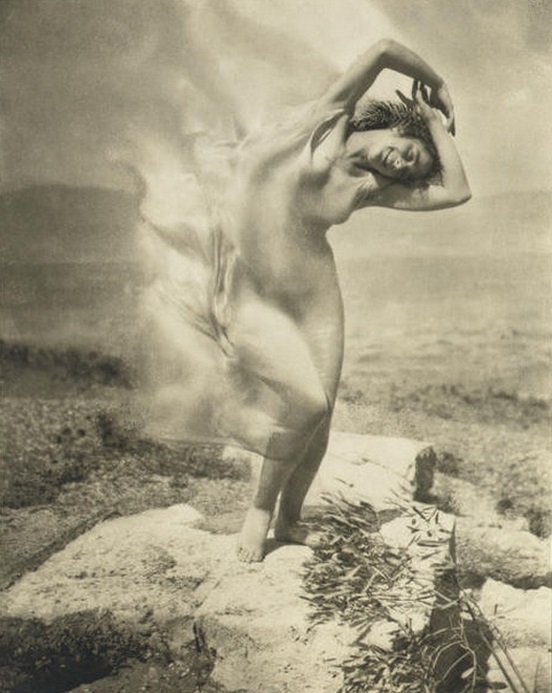 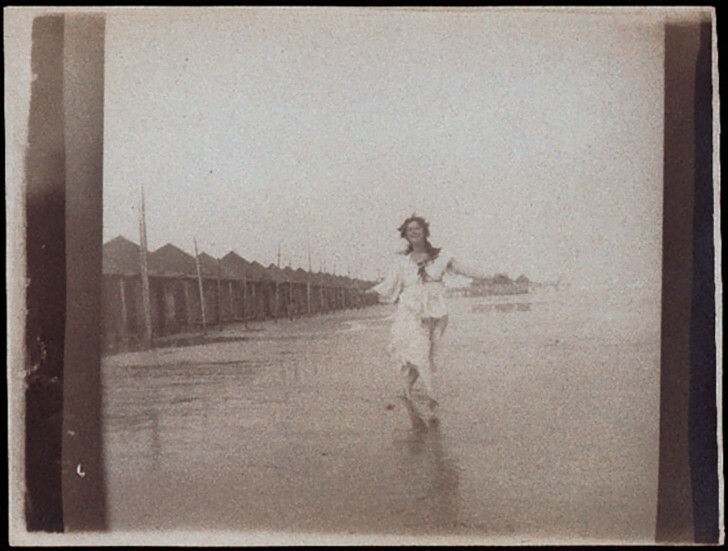 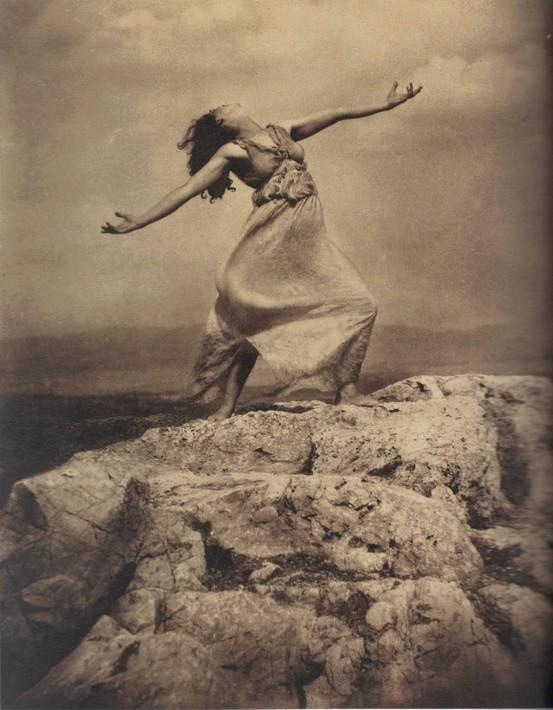 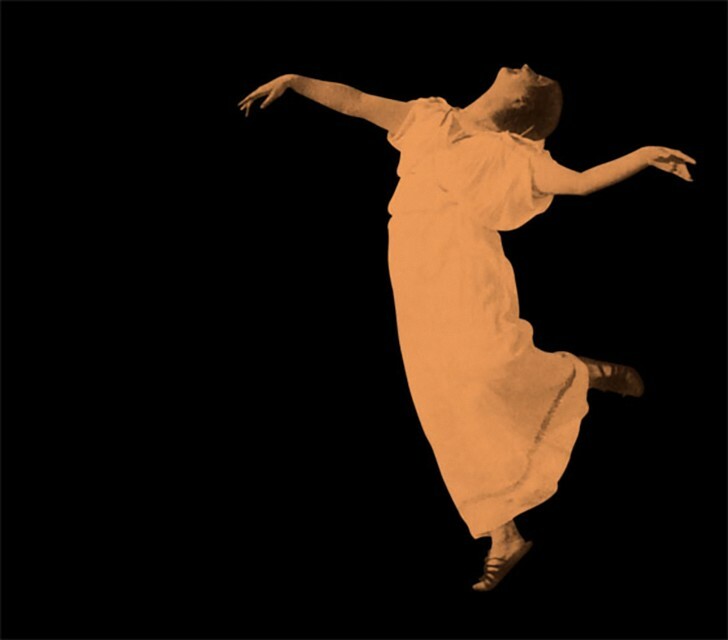 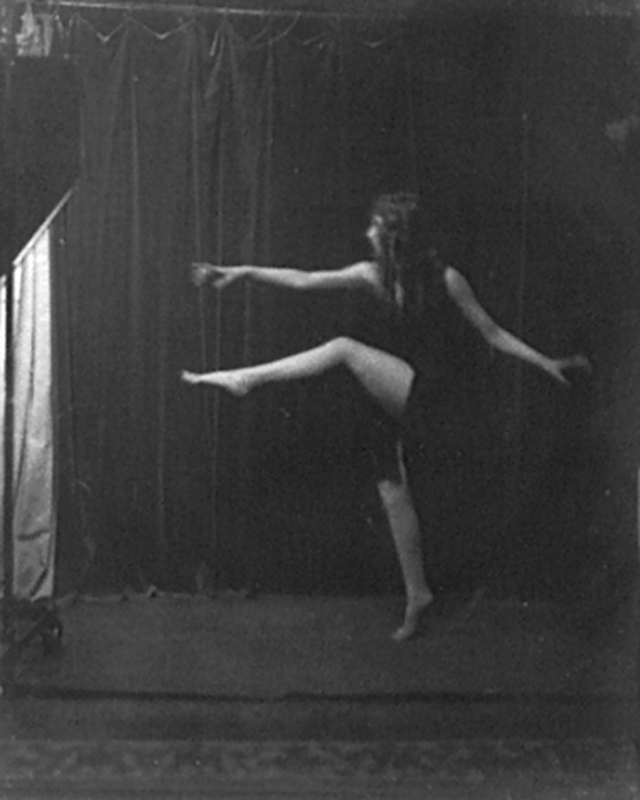 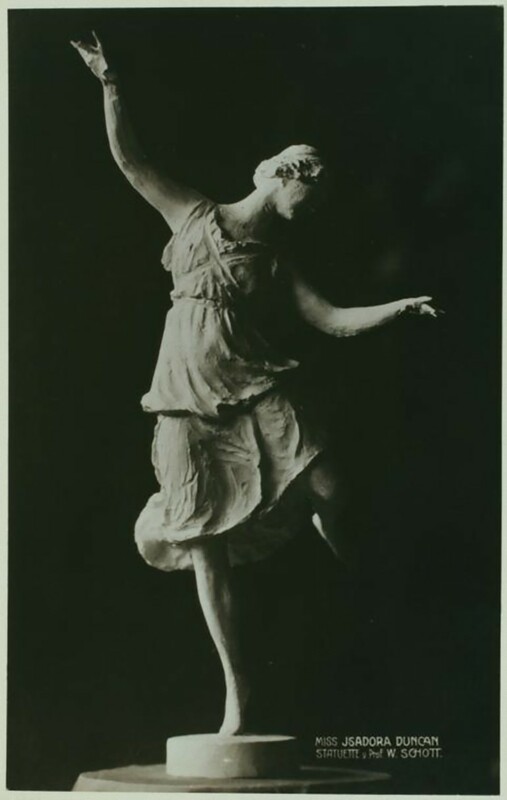 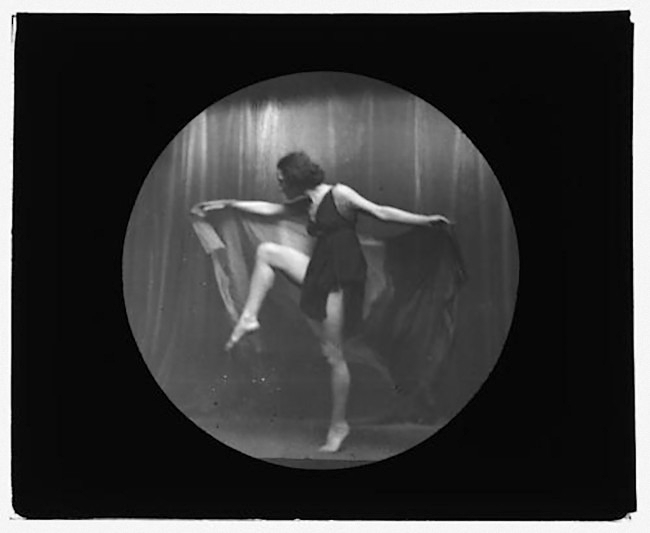 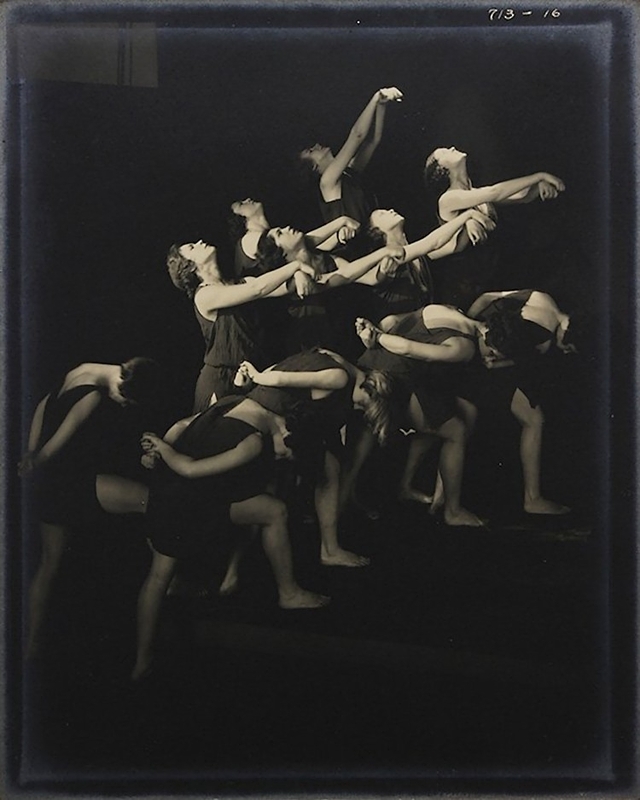 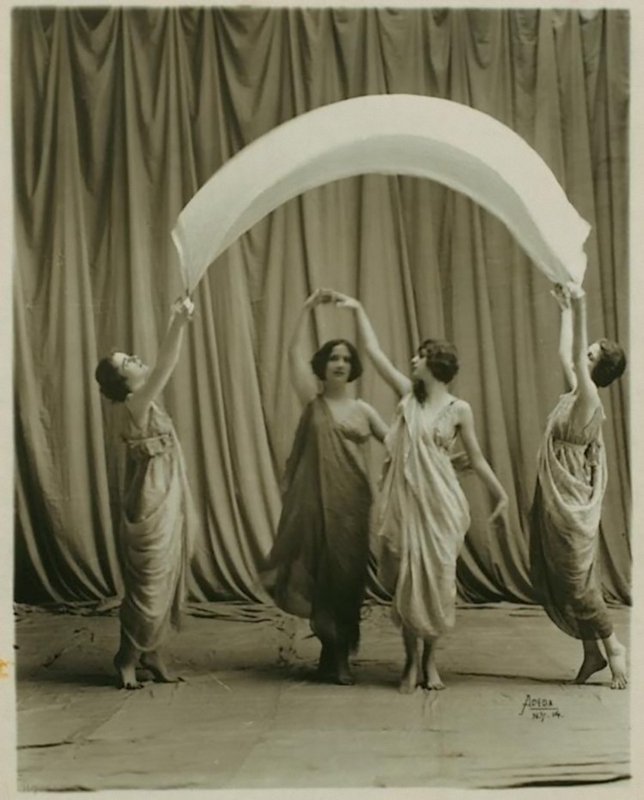 « These two American modernists, painter Abraham Walkowitz and dancer Isadora Duncan, born in the same year (1878), both artists influenced the development of modern art in the early twentieth century by blending figurative gesture with abstraction. 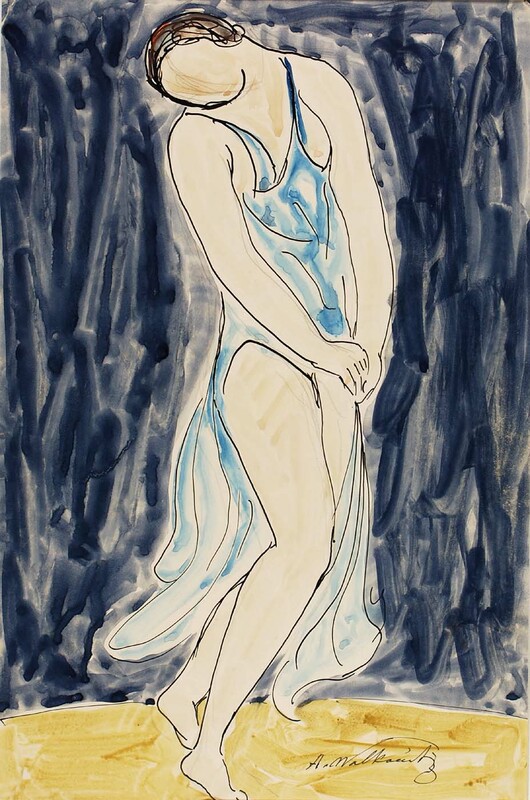 Duncan grew up in a free-spirited and artistic household in California and then moved to Europe. 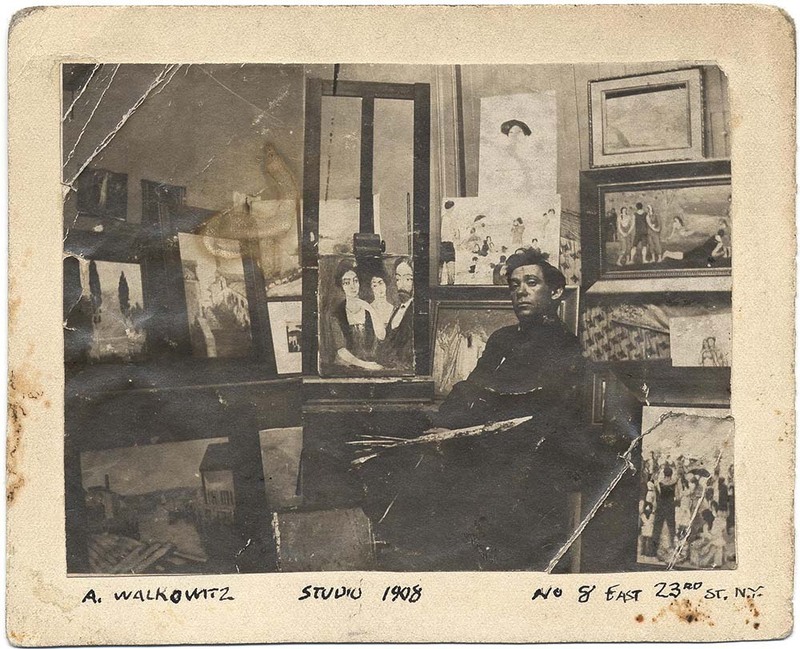 Walkowitz immigrated to the United States from Russia when he was a child and lived most of his life in New York City, where he studied at Cooper Union School and the National Academy of Design.